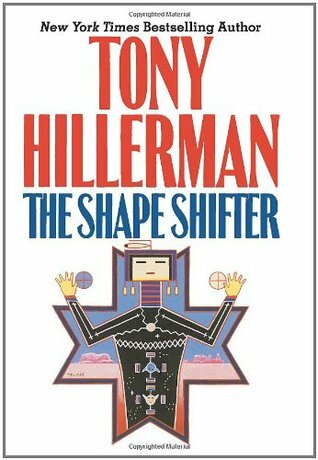 This is the first edition of The Shape Shifter, Tony Hillerman's last Leaphorn and Chee novel. This edition was published in 2006 by HarperCollinsPublishers in New York City, New York. The cover illustration was designed by Peter Thorpe and features a Yei figure with sandstone mesas in the background. Binding: Red boards with black cloth spine. The title, author and publisher are printed vertically in silver on the spine.